Choosing the right carpeting style, fiber, and texture can be overwhelming. 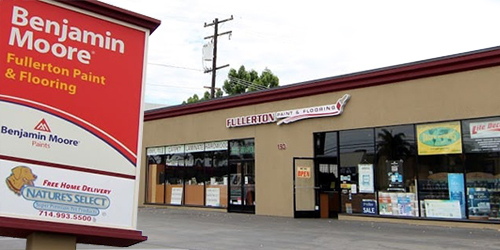 To make it easier, let the knowledgeable staff at Fullerton Paint & Flooring provide you with a no-obligation carpet and flooring consultation. We'll listen to your goals and provide the guidance you need in order to make a confident carpet purchase decision. We can visit you anywhere in Orange County to provide you with an on-site consultation and measuring appointment. If our bid is approved, we move forward with ordering all materials and scheduling a date for installation. We install all of our carpeting according to the industry's best practices. This includes verifying that the floor has the proper padding for maximum comfort, sound reduction, and moisture control. Taking great care throughout installation to ensure that the carpet is stretched properly, lays flat, looks seamless, and runs in the right direction in every room. In addition we also haul away your old carpeting. 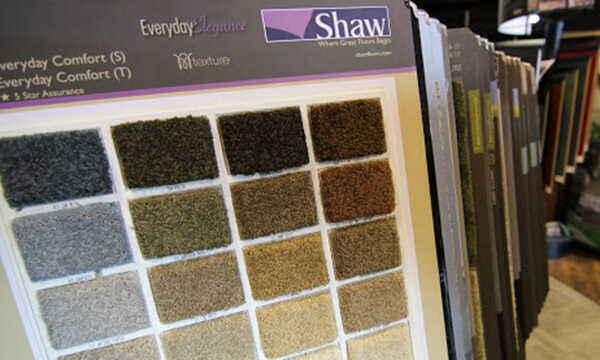 Fullerton Paint & Flooring carries popular carpet brands, such as Shaw, Tuftex, Mohawk, Aladdin, Stainmaster, Scotchgard and Engineered Floors. These brands offer high-quality carpeting in a variety of styles, materials, colors, and patterns. Carpet fibers include nylon, polyester, polypropylene, and PET polyester and are available in loop patterns, textured, multi-colored and plush. Our product lines include commercial carpet and an array of modular carpet tiles for commercial installations. 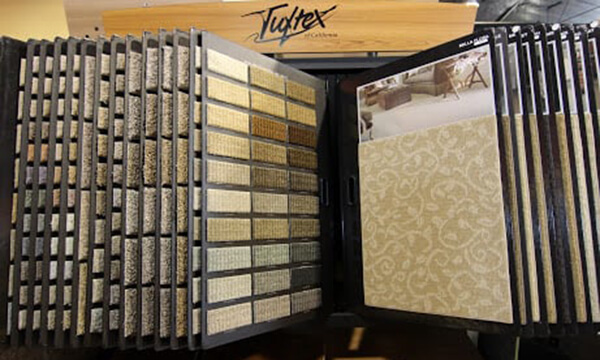 Stop by our Anaheim showroom to view our large selection of carpet samples on display, and to talk to one of our flooring experts. Our staff have the experience and knowledge to reliably determine the best carpet solution for your needs and budget. We back our carpeting installations with a two-year guarantee, on top of the manufacturer's guarantee. Call now or come by for your free estimate on any floor covering project in Anaheim, Fullerton, Placentia, Yorba Linda, Orange and all surrounding areas in Orange County! !